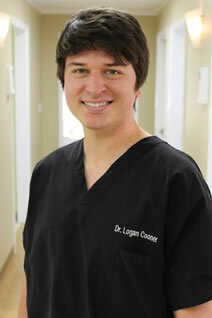 For cosmetic dentistry in Jasper. 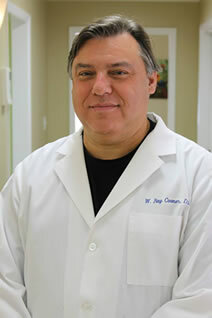 AL schedule a free consultation at Cooner Dental. We serve the Jasper AL area and Walker and surrounding counties.